Considering a new name, new space or new approach? These changes can shake up your gym and open up new possibilities. 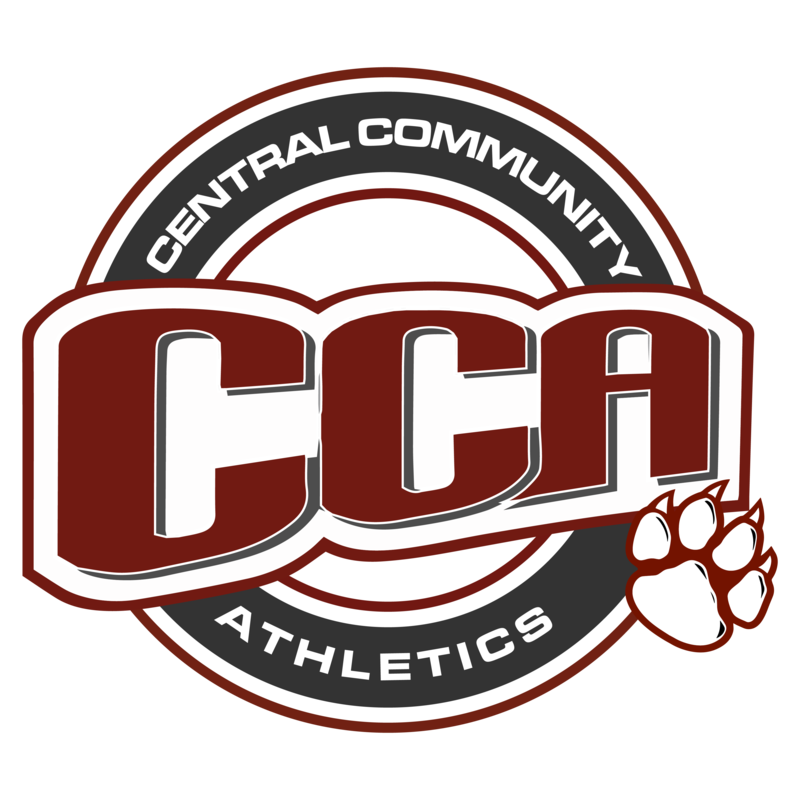 We spoke with Kristin Perrin, owner of Central, LA-based Central Community Athletics, about her experience taking on a new gym name and two new co-owners. See what she has to say about the changes and how she’s reinvented her gym. Why did you change your name? 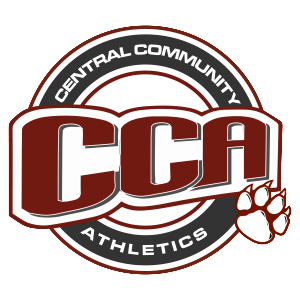 We were Central Cheer Athletics, but a lot of people were not aware that we also taught tumble and things like that, so we changed the name of our gym to Central Community Athletics. We wanted to let people know that we do more than just cheerleading. You recently added two new co-owners. How did that come about? Laura and Stewart Messer were UCA staff members, one for seven years and one nine years; they were both also college cheerleaders. Stewart was on the LSU gold team when they won nationals, and Laura was with ULL. They recently moved back to our small town, and we were able to reconnect with them and bring them in to the gym. Why did you decide to bring in new owners? For their experience. Mindy Callendar and I started [the program] just based on our experience, which wasn’t much as far as competitive or anything beyond high school cheerleading. We had about 70 girls that we were coaching at the time, but it was through the Little League Football Association. We had a lot of people telling us that they wished there was something else they could do cheerleading-wise in their small town, and there just wasn’t anything at the time, so we thought, ‘We’ll just go ahead and start something.’ We had minimal experience, and we thought adding the Messers would really help a lot—and it did. They sat down with us, and we revamped everything based on their experience and their knowledge. How did it change your overall financial arrangement? We were a partnership. We brought them in as one entity—not two—because they’re a married couple. We’ve split it three ways as far as ownership goes, but it did increase our revenue, so it definitely was a good thing. It’s been a tremendous blessing for us. When you renamed the gym, how did that affect things? As far as social media goes, we didn’t eliminate our current Facebook; we just put in a request for a name change so that we could keep our followers. We didn’t lose business because of it—if anything, we gained business, because when ‘cheer’ was in our title, it turned people away who were looking for gymnastics. Half of our business is dedicated to floor gymnastics, so we had to let it be known that we weren’t just cheerleading. What advice would you give someone else who’s reinventing their gym? Send out press releases to all the newspapers and magazines and news stations around your area, saying, “Some big changes are being made.” There are lots of ways you can get free advertisement through that [approach]. Also, do a big open house with the new owners and a meet-and-greet. We joined the chamber with our new name and did another ribbon cutting, because we did become a new gym with new owners and everything. We just really made the most of it and talked it up the best that we could. We had another Grand Opening and all that good stuff, just to get the word out that we were still in Central—just with a new name.